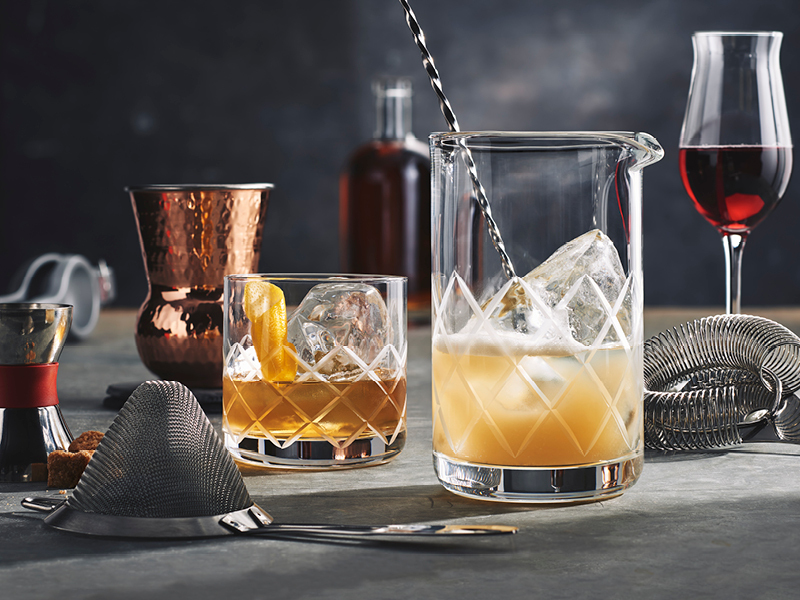 Latest News & Insight - Meet the Modern Mixologist Himself! We are proud to welcome Tony Abou-Ganim to our booth at NRA! 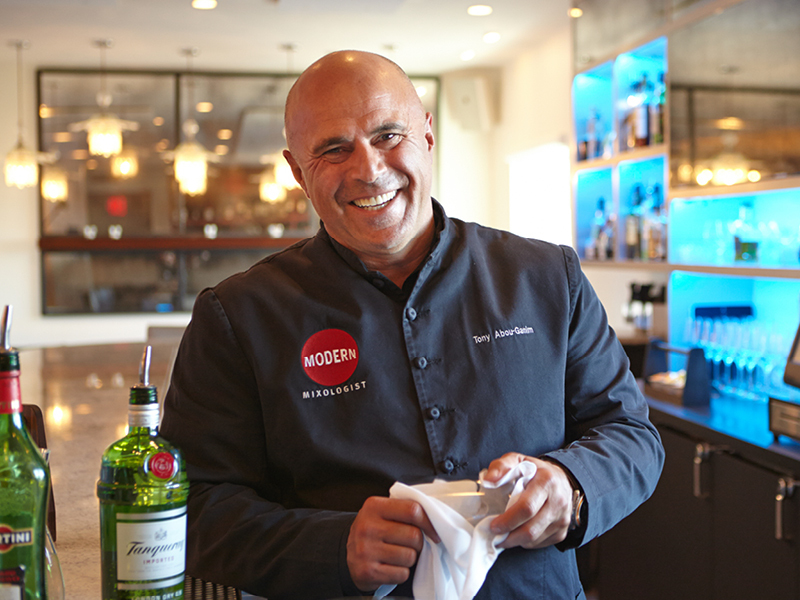 Tony Abou-Ganim has turned cocktail-making into an art form. 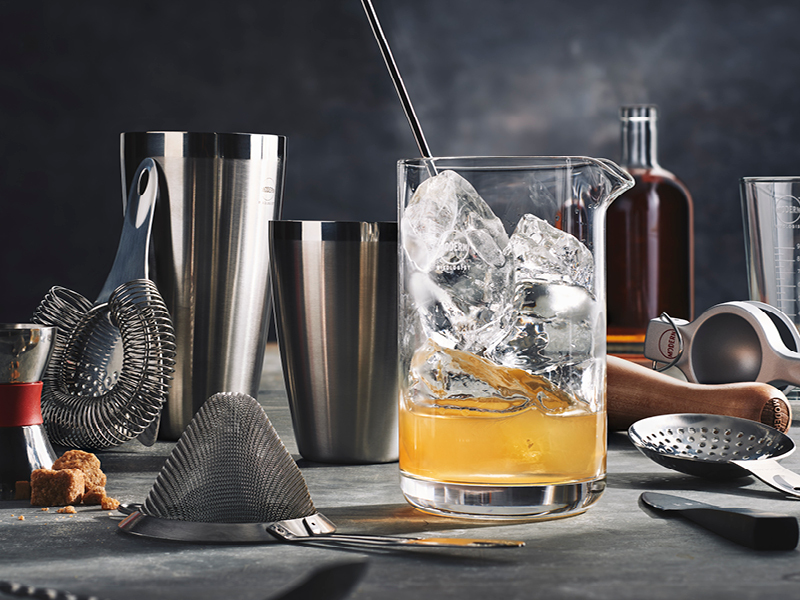 Moving beyond the simple “how-to” of mixed drinks, he has inspired bar professionals across the globe to become more daring in their creations. Stop by Booth #6612 to meet with Tony and discuss the latest cocktail trends in the industry. 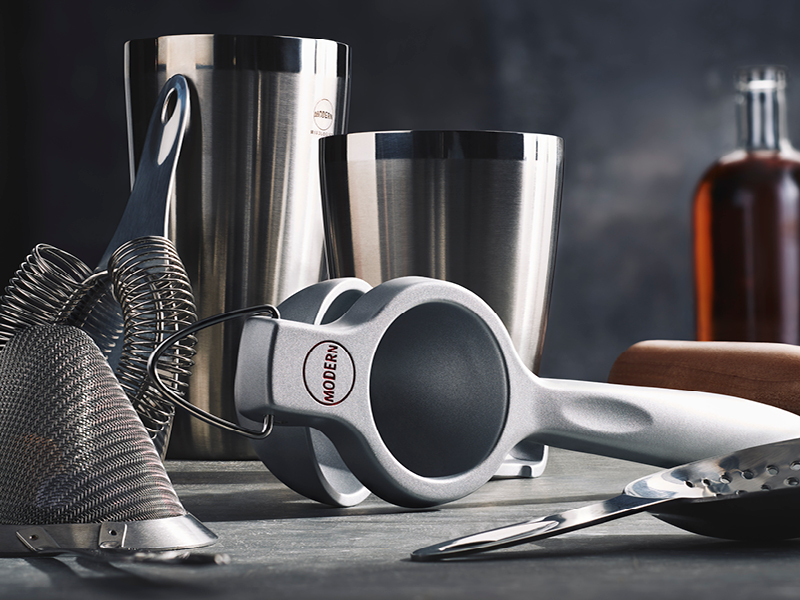 Steelite International has partnered with Tony to design and create the Modern Mixologist Bar Tools - the perfect set of tools to create virtually any handcrafted libation.